Saturate Audio’s 33rd release comes from Montreal’s favorite, Solid Stone. With his debut alias “Diversion“, Solid Stone proves why he’s considered as the most versatile and hottest producer at the moment. “Disturbed” is the A-side. Atmospheric, moody, with deep house influences. Not to be missed! On the B-side, “Redemption“.A deep, progressive piece of awesomeness. 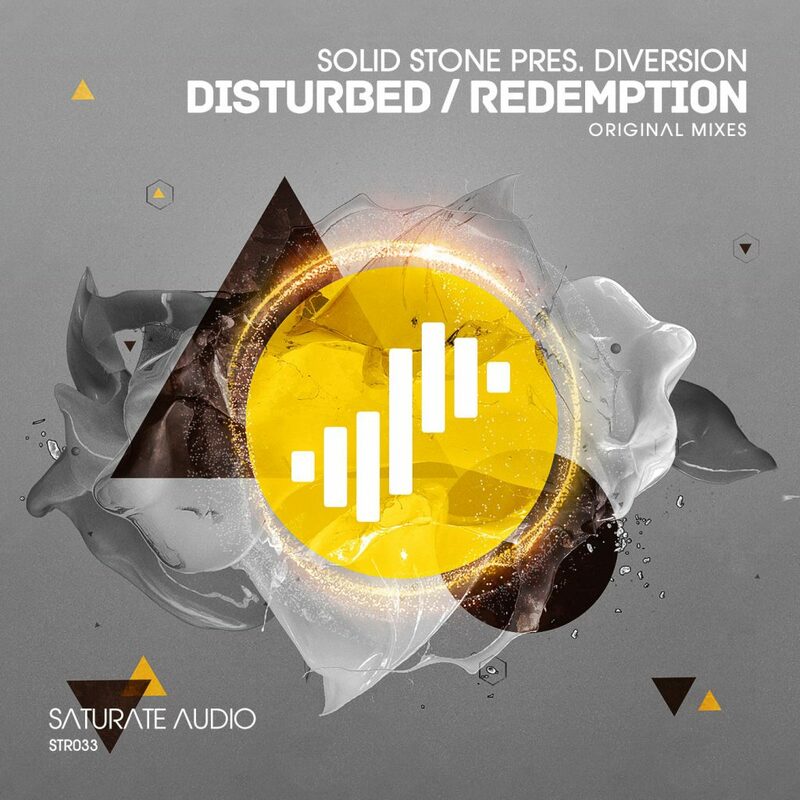 Definitely, the “Diversion” alias by Solid Stone, is here to stay!